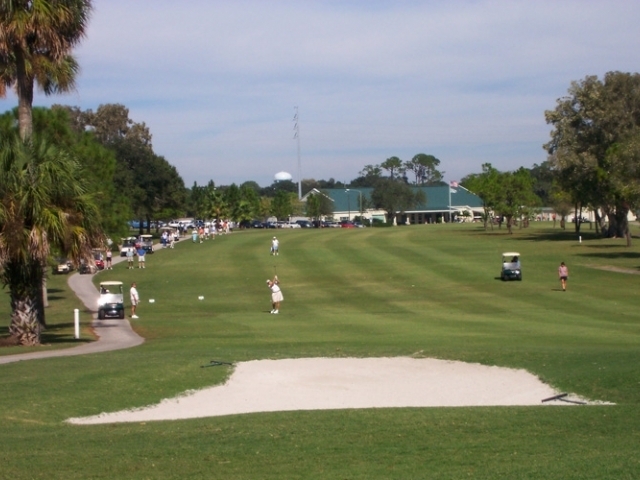 A challenging par 72 golf course designed by Herbert Strong and constructed in 1920. 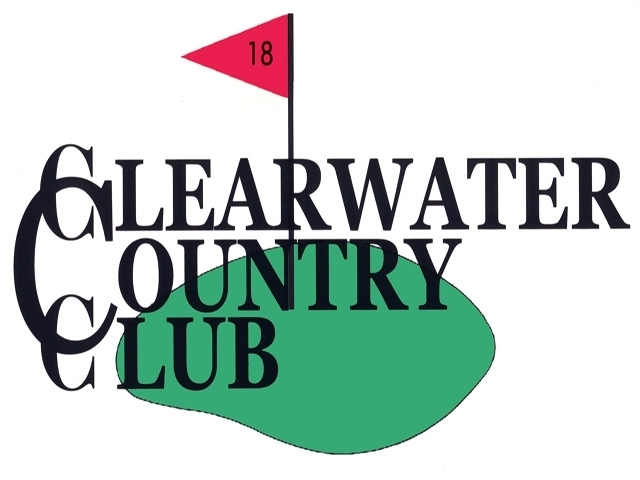 Conveniently located three miles from Clearwater Beach, Clearwater County Club has brand-new Tiftdwarf Bermuda greens, 419 Bermuda teeing areas and Ormond Bermuda everywhere else. 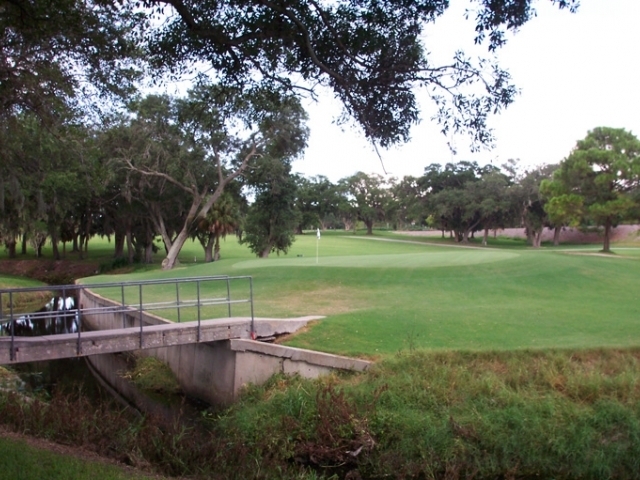 Stevenson Creek runs through the golf course and comes in to play on six holes. Four sets of tees are available, providing a test for golfers of any skill level. Numerous large, moss covered oak trees also add to the challenge and beauty of the golf course.